WOW! Just got Done Brand new Re-hab completed! New Kitchen Cabinets Tile Back splash New stainless appliances with Gas Range All new Lighting New Roof and gutters New HVAC Privacy fence Hardwood floors All New Plumbing and Electric All New Bathroom fixtures New exterior Doors Ceiling Fans Chandelier Three Fireplaces Window treatments Tall Ceilings Privacy Fence with Gate in the rear Yard! Third floor is open space could be finished for Family room or Master Suite. Extra Insolation Just Added This home is ready to move in! 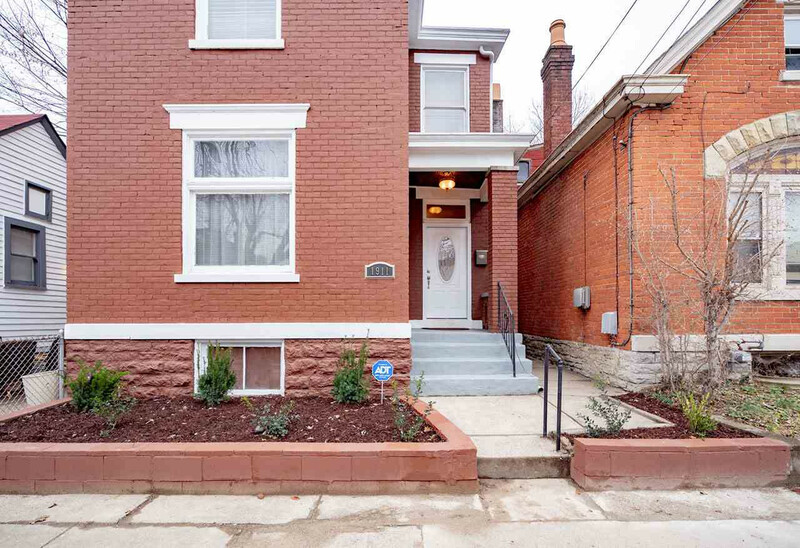 Austinburg neighborhood of Covington!Two story Brick Great curb appeal!